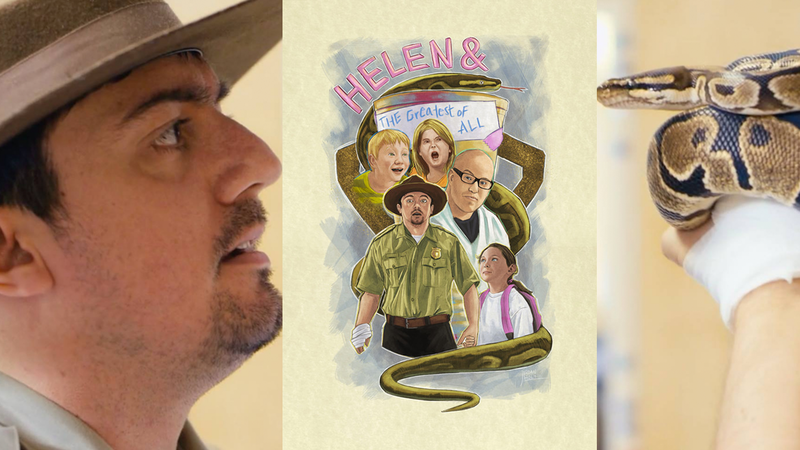 SYNOPSIS: Helen is a short film comedy about a unsure park ranger, Lowell, who is competition for the attention of third graders during career week. On career day at Black Fox Elementary, a park ranger competes with a Tae Kwon Do instructor to win the approval of his kid sister. Mild violence ensues.